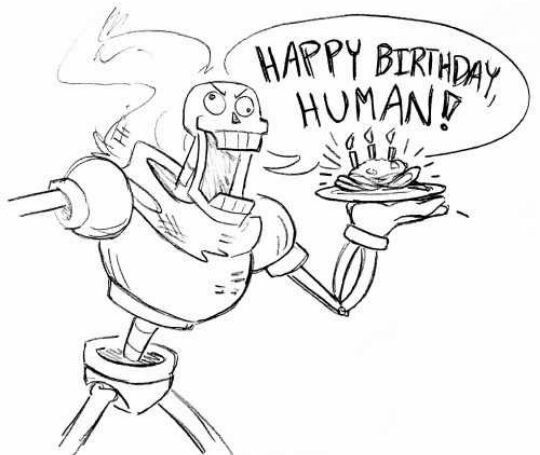 Happy Happy Birthday to The one the only Cosmos-Hime!! Have all the cakes and gifts and stuffs!! And brit omg that's perfect. Happy late birthday, my almost-twin!! Happy belated birthday! I hope you had a blast! Happy belated birthday! Sorry I was late, but I hope that you had a great birthday! Dawwww, Thank you so much guys!